We all want to be young, slim and fit! And we have tried all the crash diets and supplements out there. But have you tried YouthBerry’s Weight Loss supplements for women? 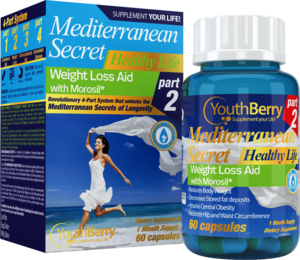 Whether to shed off those extra pounds, or to just maintain them, YouthBerry’s Weight Loss for Women supplements are perfect for you. 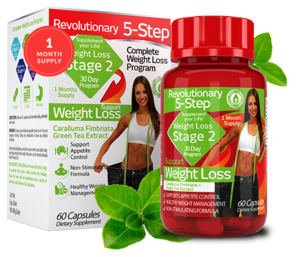 Formulated with rich antioxidants, natural, herbal extracts, losing weight will once again be fun. 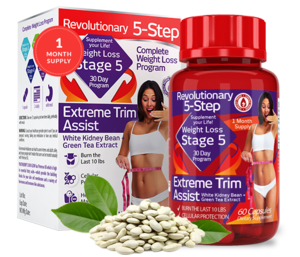 YouthBerry’s Extreme Trim Assist Stage 5 contains White Kidney Bean + Green Tea Extract. At this point in your weight loss journey to see stellar results you need to lead a low-carb lifestyle. We understand that it could be difficult with your lifestyle so YouthBerry’s Extreme Trim Assist reducing the absorption of carbohydrates found in breads, rice, cereal, pasta and other starch-containing foods. Thus, assisting your lifestyle and supporting your weight loss. 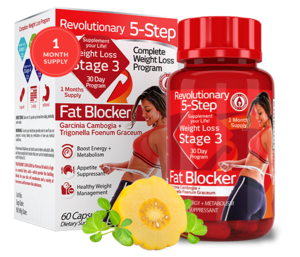 YouthBerry’s Fat Blocker Stage 3 combines the complex found in YouthBerry’s Fat Burner Phase 1 formulation and supplements it with Trigonella Foenum Graceum 60% and Piper Nigrum which allows you to cross the weight loss plateau, it is essential that YouthBerry’s weight loss products are taken in the order suggested to ensure you are fully supported in your weight loss journey. 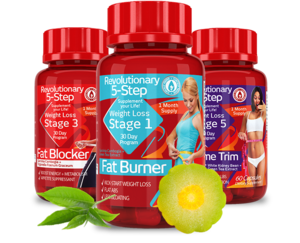 YouthBerry’s Fat Blocker’s custom formulas are made with first-rate, premium quality ingredients. YouthBerry’s Fat Burner Stage 1 kick starts your body into weight loss mode by unleashing its detoxifying agents and fat burning power. Using the highest quality ingredients such as Garcinia Cambogia and Green Tea Extract, YouthBerry’s Fat Burner helps your body release unwanted toxins, setting you on-track for amazing weight loss results. 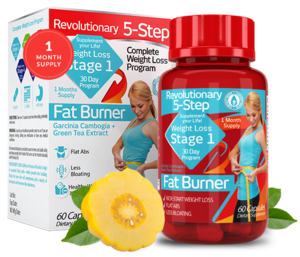 Fat Burner contains the finest quality, hand-picked Green Tea Extract, formulated in extract form with doctor recommended multi-vitamin complex. YouthBerry’s Weight Loss Support Stage 2 combines two of the most effective natural weight loss ingredients: Caralluma Fimbriata &amp;amp; Green Tea Extract. YouthBerry’s Weight Loss Support Stage 2 combines two of the most effective natural weight loss ingredients available: Caralluma Fimbriata and Green Tea Extract. Caralluma Fimbriata, releases norepinephrine (potent brain-signaling hormone) and breaks down fat cells. It also works as an appetite suppressant, while blocking fats and carbs from being absorbed. 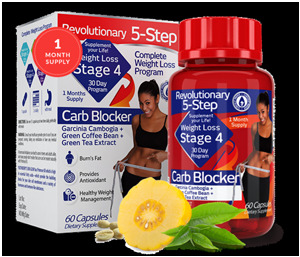 YouthBerry’s Carb Blocker Stage 4 contains Garcinia Cambogia with a rich complex of Green Tea and Green Coffee Bean Extract to help you finish your weight loss journey with as much vigour as when you started. You are so close to the end that it could be difficult to shed the final10 pounds, that’s when YouthBerry’s Carb Blocker will support you by providing you the energy boost you need with the Green Tea and Green Coffee complex while the Garcinia Cambogia facilitates weight loss. YouthBerry’s Carb Blocker’s custom formulas are made with first-rate, premium quality ingredients.